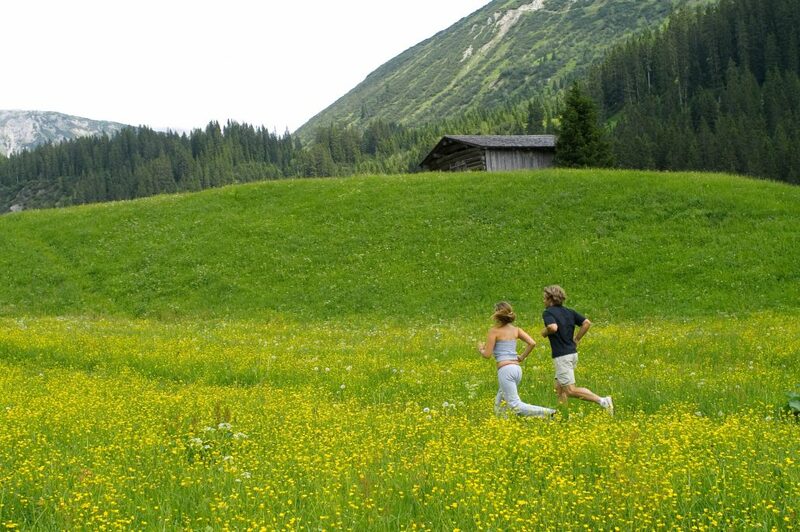 Lech Zürs am Arlberg is a popular destination for discerning nature and culture lovers as well as active holiday adventurers – both in summer and winter. 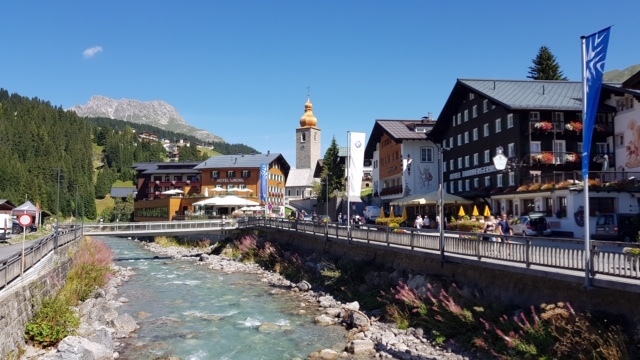 In 2019, Lech‘s Alpine summer will once again offer a diverse calendar of cultural and sport events in front of the spectacular mountain backdrop of the Arlberg. 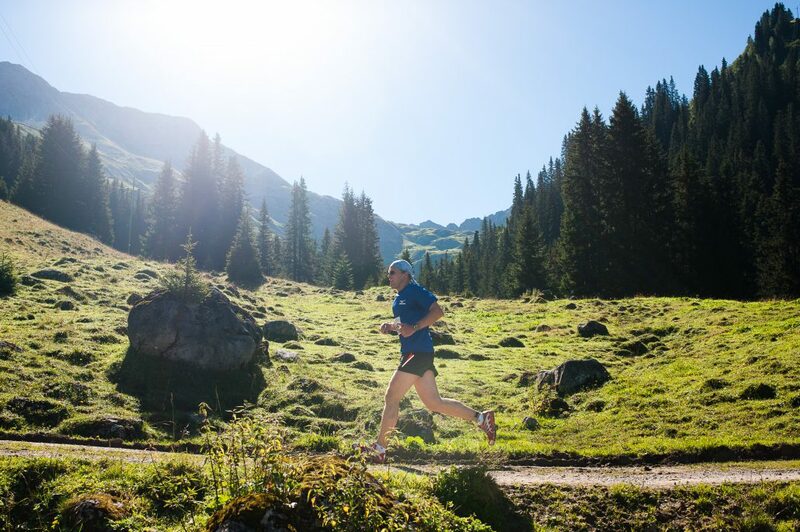 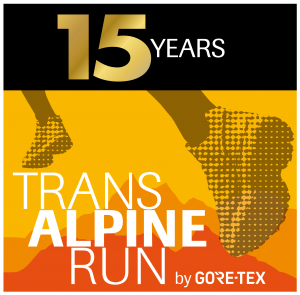 We are looking forward on a summer full of events like Arlberg Classic Car Rally, Lech Classic Festival or the new trailrunning event: „The White Ring – The Trailchallenge“.